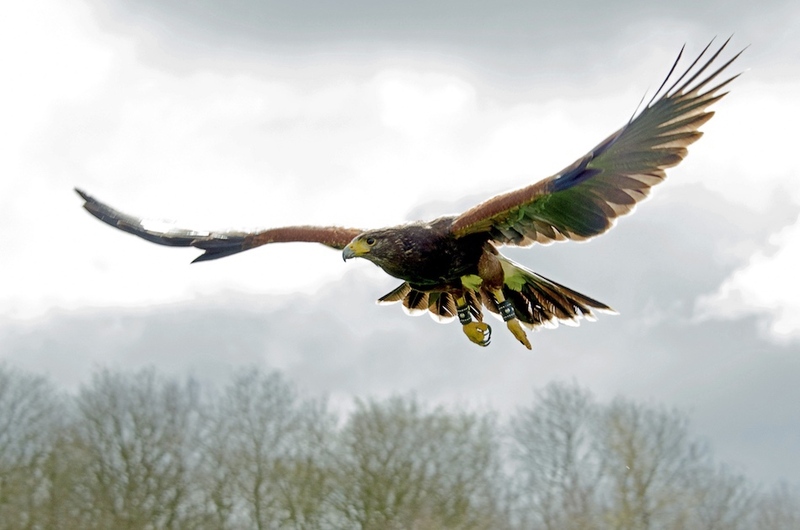 Elite Falconry provides falconry experiences to members of the public and a full range of falconry related services across Scotland and the wider UK and Europe. 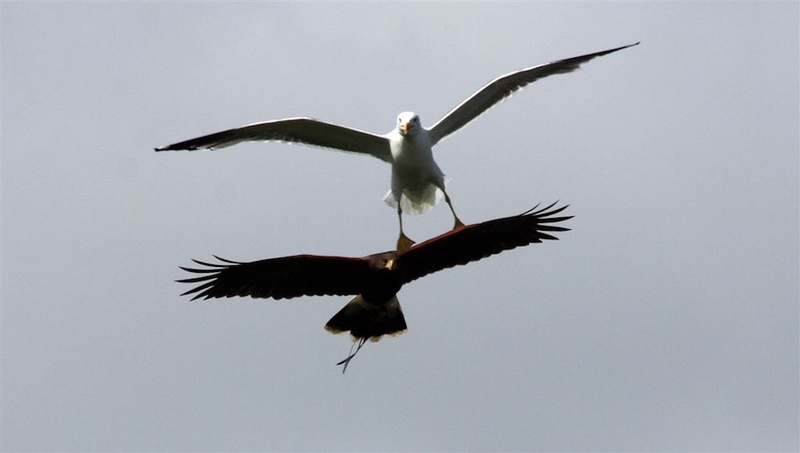 Elite Falconry has established a wide ranging and highly successful pest control service in both rural and urban locations, based around a team of the country’s very best trained birds of prey and supported by various secondary control methods. The most common species that are most effectively deterred or removed are pigeons, sea gulls, starlings and rabbits. However other species can be controlled in certain applications. Elite Falconry can produce unique and stunning aerial videos for broadcast professionals and production companies. We have spent many years perfecting the technology to allow our birds to capture the very best video footage for our clients. Our aerial filming services have been employed by numerous leading production companies with the HD footage often being used for broadcast in programmes such as the BBC’s very popular Winter Watch series and more recently in the The One Show. The UK as a whole, has seen a decline in rabbit numbers by 60% since 1992, and in Scotland, rabbit numbers are down by 80% since 1995. Vast areas have seen the entire eradication of rabbits‎ where once they were at huge population levels. This decline has been caused by a disease called Viral Haemorrhagic Disease (VHD).